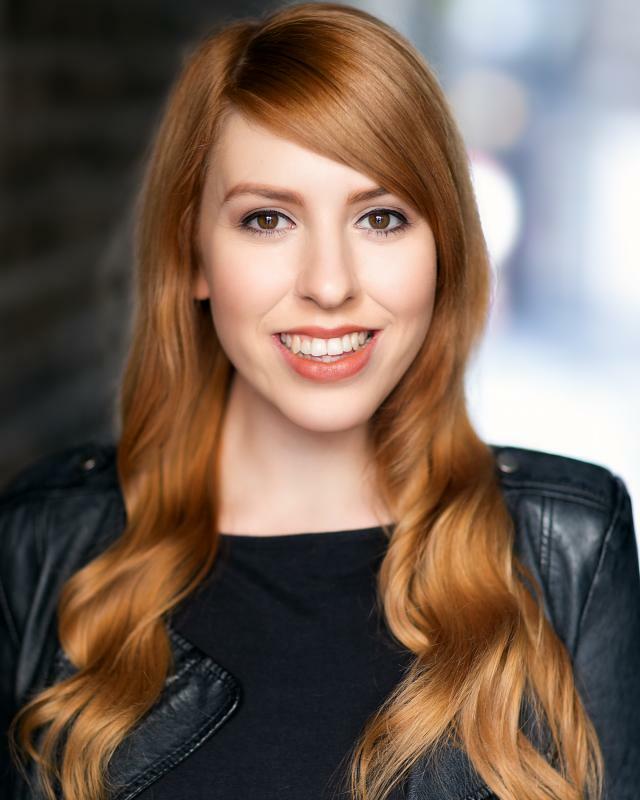 I am a singer/actress from Sheffield South Yorkshire, I have been involved in music and theatre since childhood and began my music studies age 4 (Piano, Classical Singing). I also trained in Musical Theatre singing to Grade 8 level. Whilst training I have been involved in many amateur and semi professional productions in Yorkshire in which I performed at the Sheffield Lyceum and Theatre Royal Wakefield. I studied Musical Theatre for two years at Rotherham College of Arts and Technology where I played a number of roles including Julie Jordan in Carousel, I had the opportunity whilst training to also study Makeup for Stage and Screen (1 year), where I gained experience using special effects makeup and prosthetics. My Performing Arts college had a strong affiliation with Sheffield Theatres therefore I had the amazing opportunity of working with various practitioners, as well as working with Artistic Director for Sheffield Theatres (2009-2015) Daniel Evans in a workshop for Stephen Sondheim's COMPANY. I later graduated from Salford University with a First Class Honours Degree in Music specialising in Classical Vocal Performance and Arranging. Whilst at university I was the vocal captain/assistant MD for the university theatre society as well as playing roles in their productions, West Side Story and Spring Awakening. I also won the School Of Arts and Media: Arranging Award, for the highest mark in musical arranging. After being scouted in my final year of university I was a contestant on The Voice UK 2017 making it to the battle rounds. So far through RD casting I recently performed in a Sainsbury's advert for their Live Well campaign. I have since continued with training along side work and auditions, studying Estill Technique, attending tap and ballet classes and Acting for Camera classes. In my spare time I continue with music composing and arranging, mostly choral pieces and quartets. I also vocal coach/teach music theory and introduction to keyboard skills in my home town. I would consider myself artistic and enjoy painting/sketching as well as utilising my stage hair and makeup skills when the opportunity arises. Most recently I was requested for a university production of The Importance Of Being Earnest in which I created various period hairstyles as well as aging makeup. I am also involved in fund raising for various charities such as SAFE@LAST, Guide Dogs For The Blind and The National Autistic Society, performing at charity concerts.